We are a team of dedicated professionals, aligned with institutional organizations and the leading resources for financial life planning to provide the highest level of service and a unique wealth management experience to each of our valued clients. At Northstar, our team is a group of women dedicated to excellence and providing a unique experience for each of our clients. We are committed to helping you achieve what is meaningful in your life. What we do as your financial life planner and investment manager can have tremendous leverage on your well-being. We take that responsibility very seriously. Northstar Financial Planning is an independent financial life planning and wealth management firm. Applying a client-centric, Fee-Only compensation approach, we provide comprehensive financial services and expert advice for a broad range of individuals and organizations. Recognizing that wealth is only one component of well-being, we have developed our business accordingly, offering experienced care within a positive, personalized environment. The advisors at Northstar have affiliated themselves with some of the most prominent, tailored and state-of-the art organizations in the planning and investment fields to deliver personalized service with institutional support and technology. Our affiliations enable us to maintain strong relationships with our clients and provide them with global opportunities in planning and investment management not offered to individual investors. 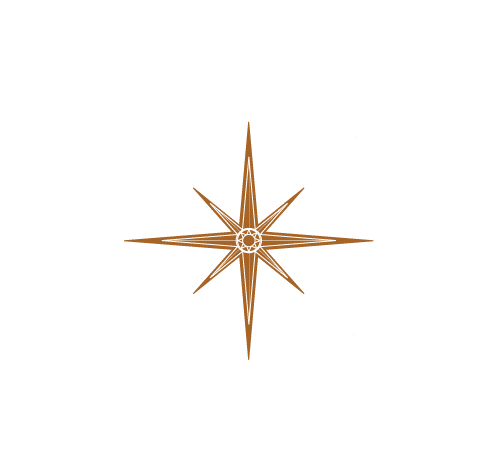 Founded in 1994 as a New Hampshire-based Registered Investment Advisor firm, Northstar serves clients within our New England community, as well as several other states, including Minnesota, Florida, Colorado Pennsylvania, Delaware and New Mexico. Northstar Financial Planning, Inc. is an independent financial life planning and wealth management firm. Applying a client-centric, Fee-Only compensation approach, we provide comprehensive financial services and expert advice for business executives, professionals, small business owners, families, retirees, and women. Recognizing that wealth is only one component of well-being, we have developed our business accordingly, offering experienced care within a positive, personalized environment. We have allied our core team of in-house professionals with recognized coaching and credentialing programs — including The Kinder Institute of Life Planning; the Sudden Money® Institute and its Women, Meaning and Money® program, the Certified Financial Planner® certification program, the Certified Divorce Financial Analyst® program; and the Certified Financial Behavior Specialist® program. But there is much more to us than the sum of our parts. While we strive to offer a distinct approach to financial, wealth and life planning, the truth is, we are not the only firm offering similar strategies. We differentiate ourselves not only by what we do, but how we do it, and who we are as unique individuals.